The entryway into your home is the first impression of your style and décor. What does your entryway say? Clutter and chaotic or stylish and organized. The area right inside the door is destined to be a “drop zone” for bags, coats, shoes and more, but with some preventative measures and creative design, you can avoid having this area become a war zone. A bench is a great addition to any entryway. It gives you and your family a place to sit to put on/take off your shoes. That means, the shoes are less likely to be worn throughout the house. Build in storage shelves are another way to keep the clutter at bay. Everything from drawers to baskets help keep bags, gloves, hats, umbrellas…all those outdoor accessories organized. Coat hooks are another must have for a great entryway. It make it easy to hang coats and bags so they won’t end up in a pile on the floor. If you’re ready to give your entryway a makeover, here are 7 great entryways to get you inspired. For more inspiration, checkout our Entryway Pinterest Board. Tile is a great option for an entryway floor. It is easy to clean and stands up to dirt and grime. 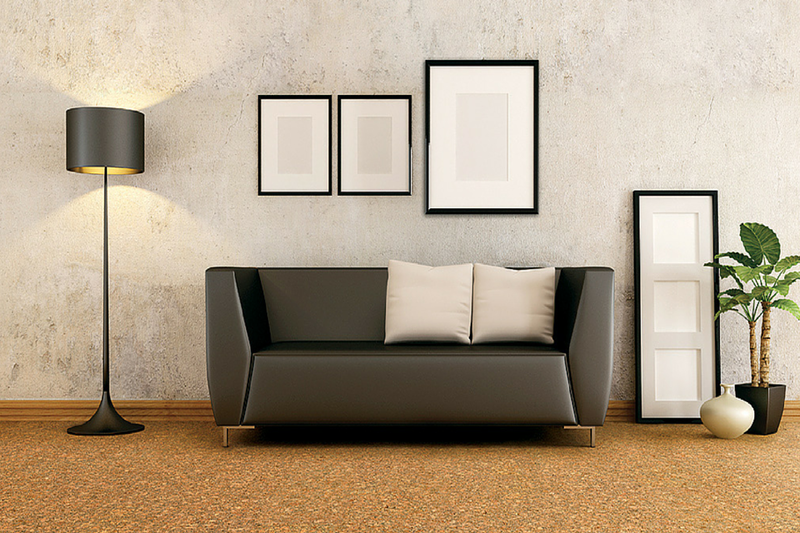 See more tile options from Carpet One Floor & Home. Customize your entryway to hold your stuff (left) and don't be afraid to add a little personality with color and unique hooks (right) Photos from Shelterness.